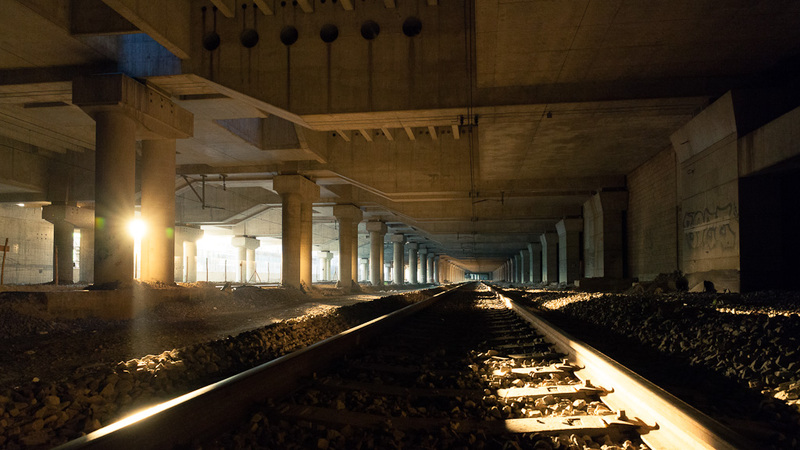 An everyday life's Odyssey » The rails under the library. The rails under the library. The rails under the library. Under the National Library in Paris.